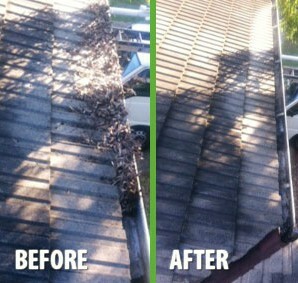 Your roof is the most important component of your home. 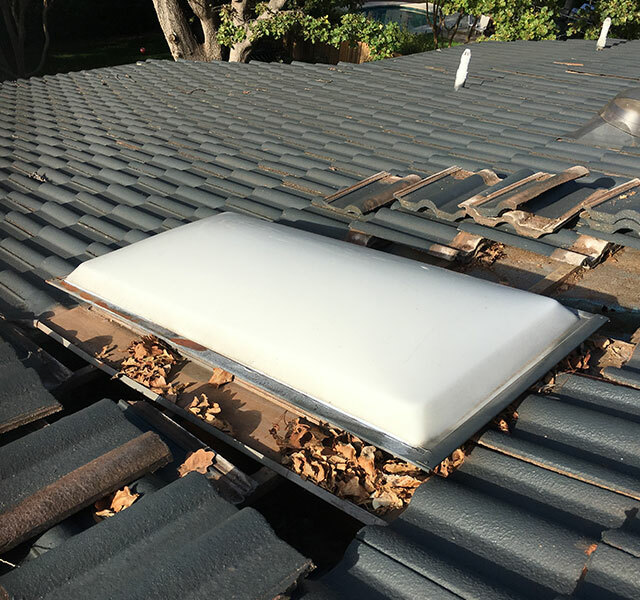 Without a sturdy, strong roof that is free from damage, homeowners as well as business owners could be faced with numerous problems and challenges, from leaks to roof collapses and fire hazards. 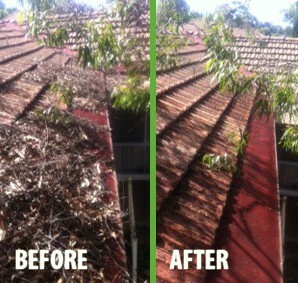 That is why it is crucial to contact experts in roof maintenance, such as those at The Sydney Roof Doctor. 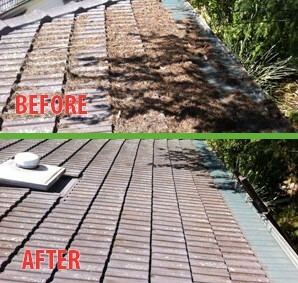 Remember, the cost of making a roof repair will be far greater than having an annual or biannual inspection of your roof. 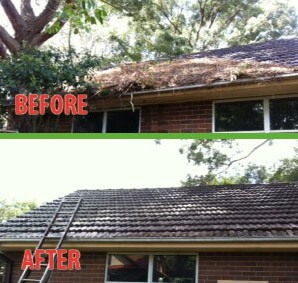 Our team provides services to homeowners and business owners throughout Sydney. 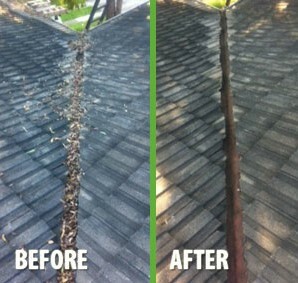 Roof maintenance can be a simple task that takes up very little time, money, or effort. 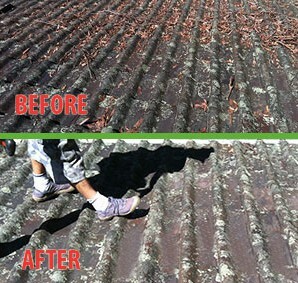 The Sydney Roof Doctor offers periodic roof inspections and maintenance, either in 6- or 12-month intervals, depending on the needs of the individual and their home or place of business. During these inspections, a skilled worker will thoroughly investigate the entirety of the roof, looking for potential damage as well as hazards such as leaf build-up and debris. 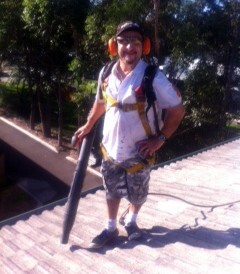 The technician performing this job will also be on the lookout for evidence of roof leaks. Additionally, the expert will look for evidence of potential problems or damage related to the home or building’s gutter and downpipe system. This is a crucial task, as it is often a homeowner’s or business owner’s first indication that their residence of building is being subject to problems such as water leakage and water erosion due to gutter drainage problems. 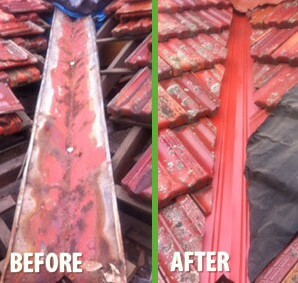 The Sydney Roof Doctor has been in operation since 1986 – their experts have been proven to be leaders in the Sydney metro area when it comes to roof maintenance. Sydney homeowners and business owners can arrange for an inspection with a simple phone call.